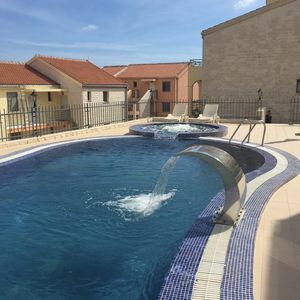 Exclusive 3 bedroom, 2 living rooms, 2 kitchens, 2 bathrooms apartment with balcony & Spacious Shared Courtyard located In The Center Of Rafailovici, Yards Away From Sandy Beach, Restaurants, Supermarket, Bakery And Many Sea Activities. 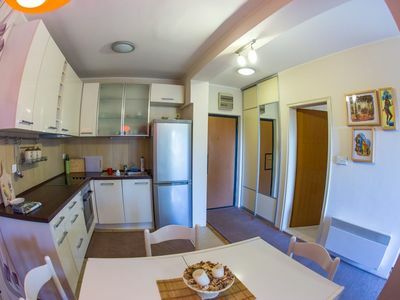 Our holiday apartment is matchless for giving you that 'home away from home' feeling. 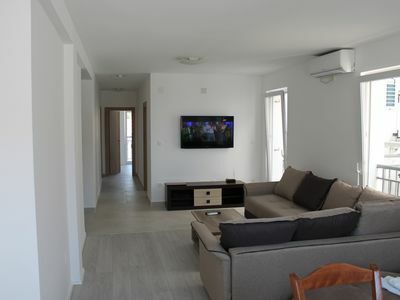 Comfortable, modern and spacious, with plenty of natural light. 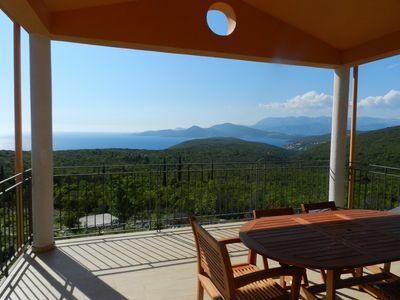 being perfect for large families or a group of friends sharing wishing to be together. 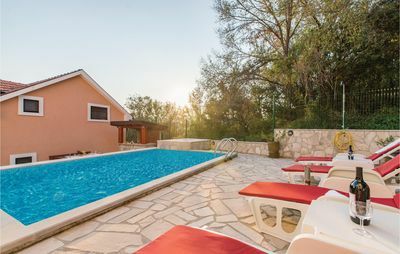 the 2 kitchens are fully equipped with dish washer and washing machine and in addition the courtyard benefits from a summer kitchen & BBQ area for staying guests. 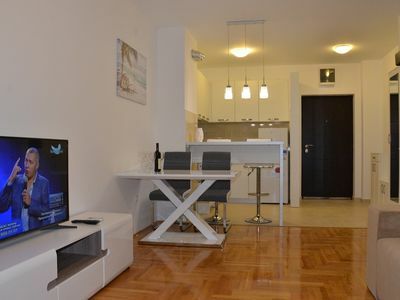 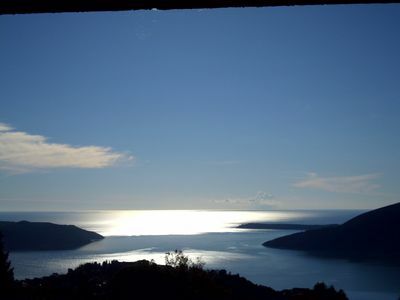 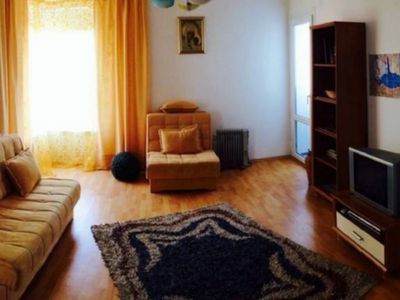 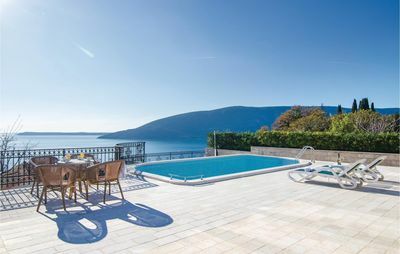 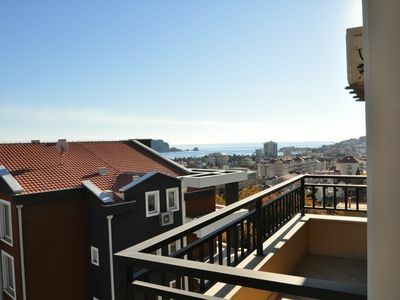 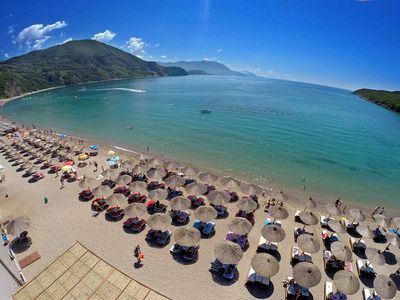 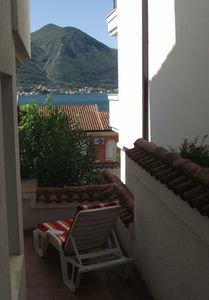 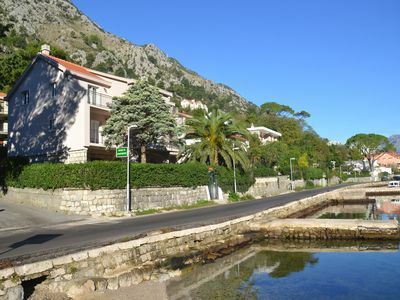 Sweet 1.5 Bedroom apartment in Budva Montenegro . 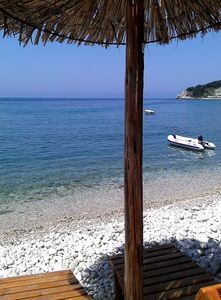 10 min walk to the beach. 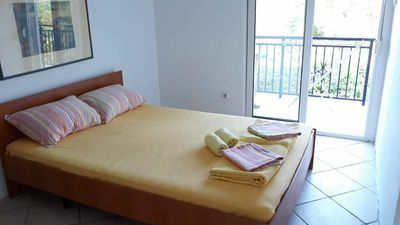 Cozy apartment near the sea with 1 bedroom. 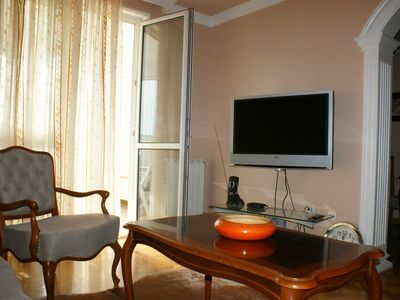 Apartment is second line from the sea, private entrance.